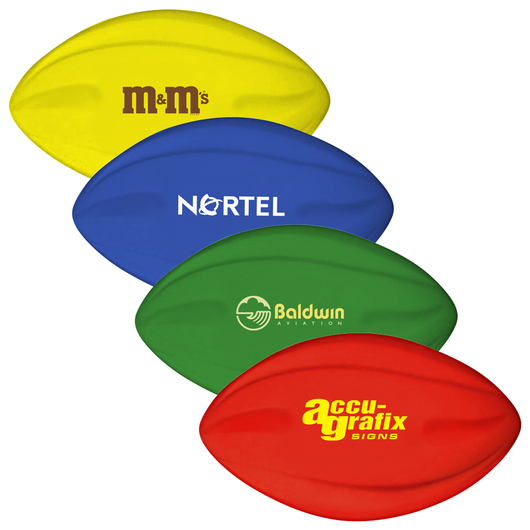 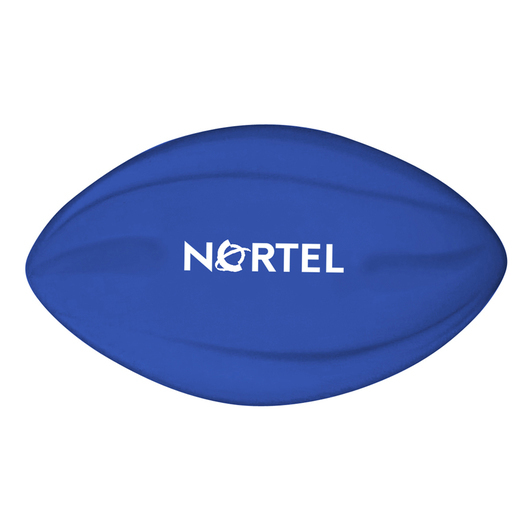 A fun football that comes in bright colours and is great for all skill levels. 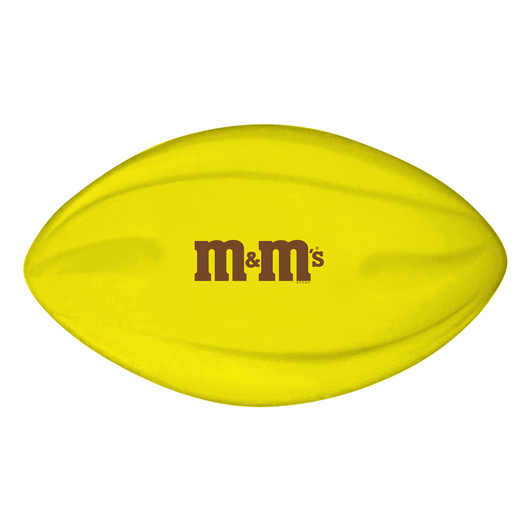 A fantastic footy that you will be throwing around in no time. They're made from lightweight, super-grip foam and feature an aerodynamic design that's easy to throw and catch for all skill levels. These are great for outdoor events and suitable for the park, beach or sports field.